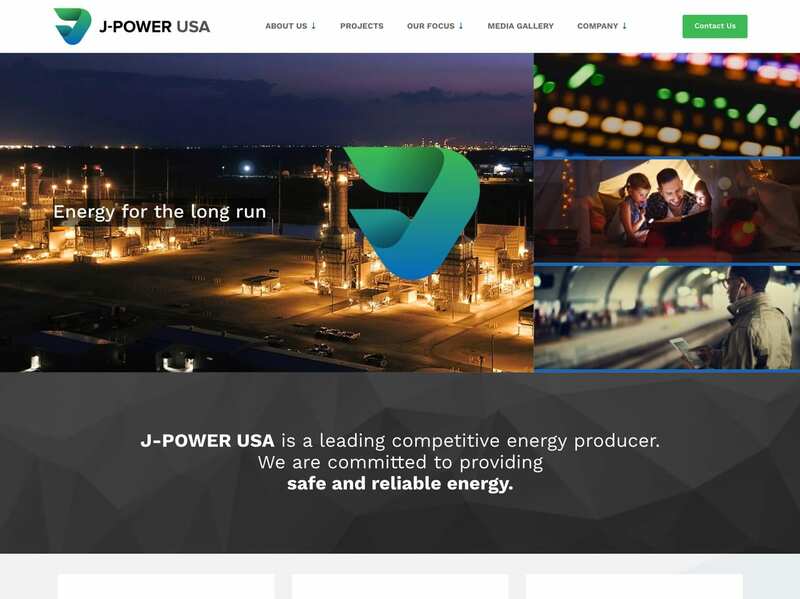 As a public company, J‑Power USA needed to have a new website designed and developed to serve multiple stakeholders, including potential clients, employees, investors, and the communities in which they operate out of. It was important to remain true to the J‑Power’s branding and culture in accordance with their Japanese parent company’s guidelines, all while providing a modernized look to the site and to their visual assets. 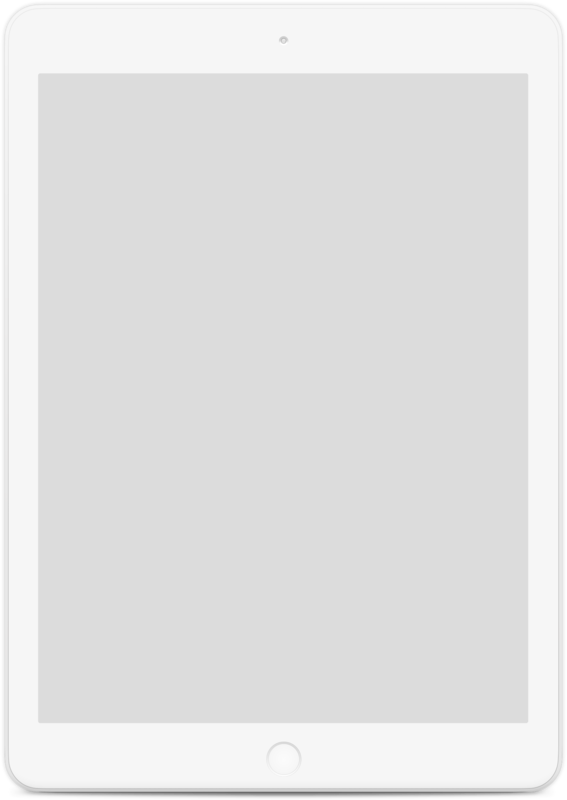 Comrade developed a strategy to create a website that would serve multiple audiences. 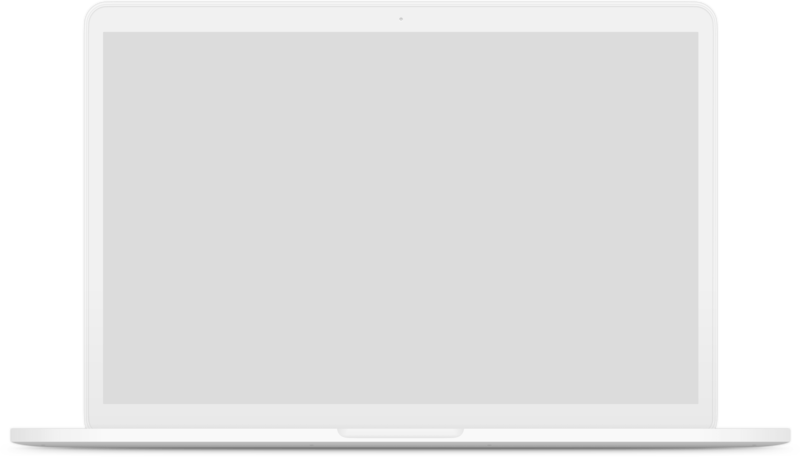 Firstly, CWA created a new logo for the company that was both sleek and modern while still staying true to the roots of the J‑Power brand. As a whole, the website was given a modern facelift, complete with powerful new visual and written content. 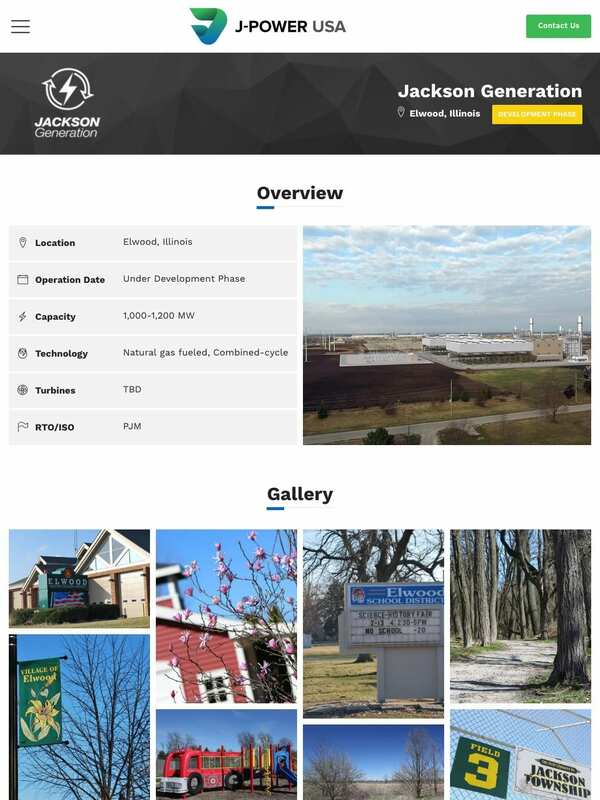 The new site layout allows for optimal navigation as well as streamlined storytelling of J‑Power USA’s history. This rebranding was coupled with completely new brand assets, including posters, trade displays, presentations, stationery letterhead, business cards and more.